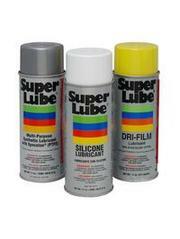 ISO 9001 Certified USA manufacturer of technologically advanced industrial lubricants is seeking companies or accomplished individuals to partner with to import, stock and sell our complete line of energy saving, high performance specialty lubricants to construction, marine, manufacturing, transportation, mining and other industrial users. 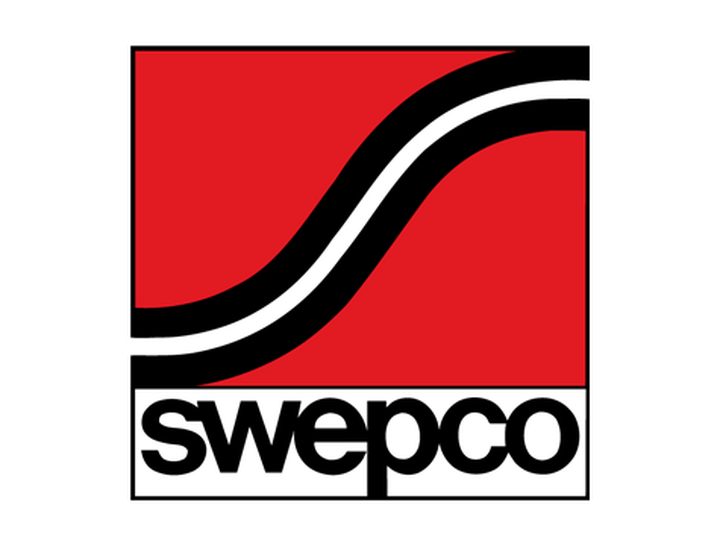 SWEPCO offers world class training, support and earnings potential. 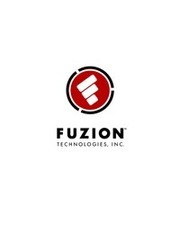 Outstanding business opportunity with an established, respected industry leader. Start a new business or add a new profit center to existing line. High demand markets, repeat sales with consumable, unique products and services.